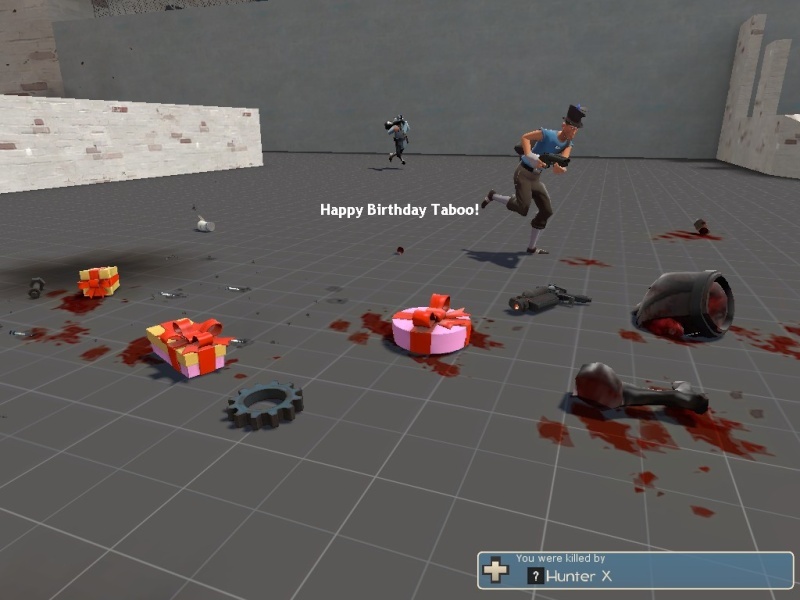 So i actually looked at the birtday thing today and apparently in two days its Taboo's Birthday! HOORAY! 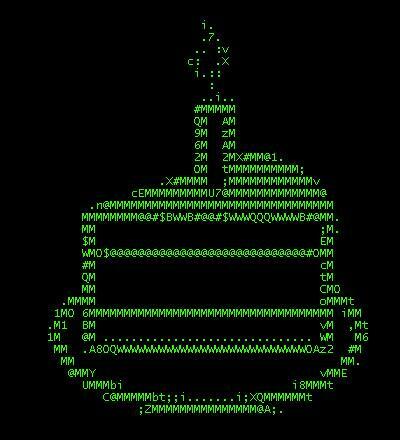 Im making virtual cake for everyone. just tell me if you want a piece. Re: Taboo gains another year. Happy bday my Canadian brother! Another year older, another year colder and another year slower. 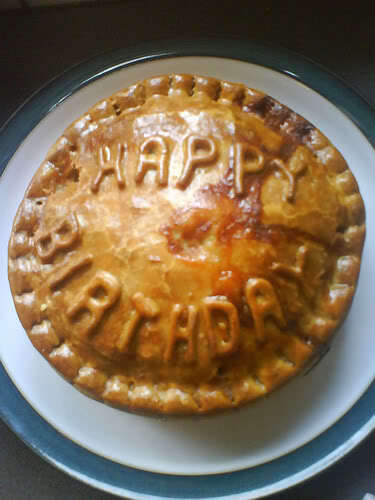 Still, happy birthday. 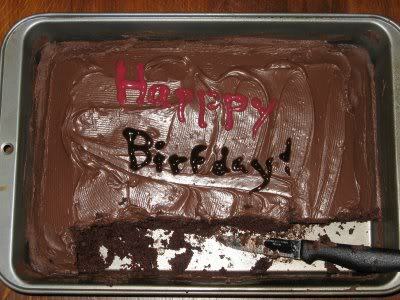 Haha, thanks for the birthday wishes. I was out partying and couldn't be on, sorry for that. Phew what a birthday it was. EDIT: IM FINALLY f ck LEGAL!! We're both in Toronto. You could potentially buy me alcohol! No I'm just kidding, that would be very weird indeed.